HUGE PRICE REDUCTION! PRICED BELOW OTHER PROPERTIES BASED ON A PER ACRE PRICE! Remarkable piece of property in North Port. 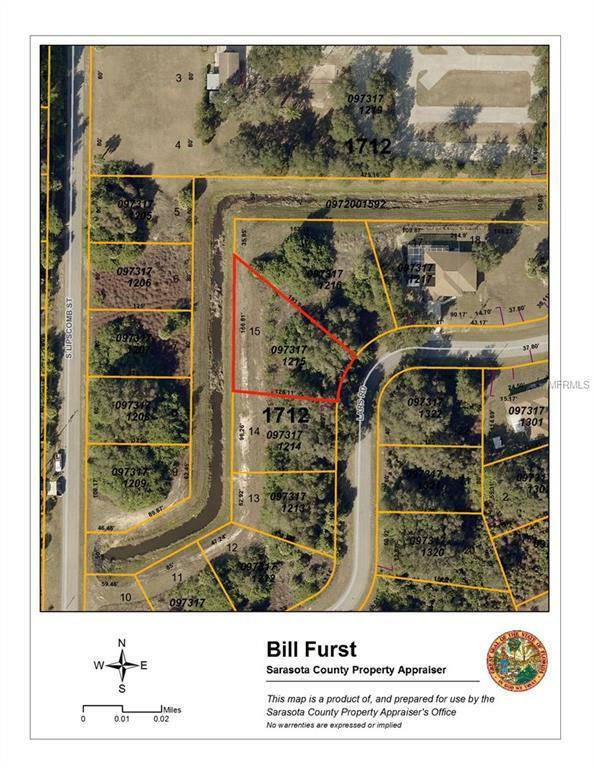 Nearly an acre of residentially zoned property out near Price and off Biscayne. If you have dreams of a mini estate in beautiful Southwest Florida, this COULD be the property for you! Your back exposure could be either to the north or to the west - your choice. Make sure you do a driveby soon and get your offer in. Great price for an awesome property! Listing provided courtesy of Kw Peace River Partners.